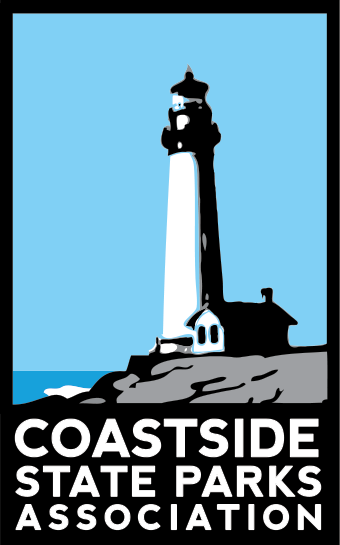 The Coastside State Parks Association (CSPA) supports 15 California State Parks along 36 miles of San Mateo County coastline from Gray Whale Cove State Beach in Montara in the north to Año Nuevo State Park in Pescadero to the south. 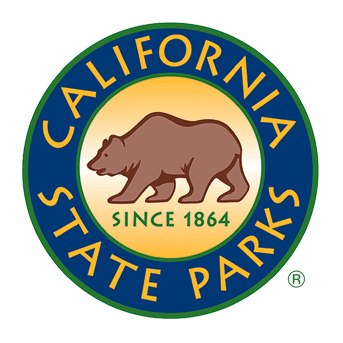 In partnership with California State Parks, CSPA raises funds to support vital education and interpretation programs and projects. © Copyright 2012—2019 Coastside State Parks Association. All Rights reserved. Designed by Crucial Creative.